CED has organized a day-long workshop on â€œTruth and Lies in Advertisingâ€ on June 13, 2015 at CED office, BRAC University. Students from different universities including BRAC University as well as professionals from renowned organizations participated in this workshop. 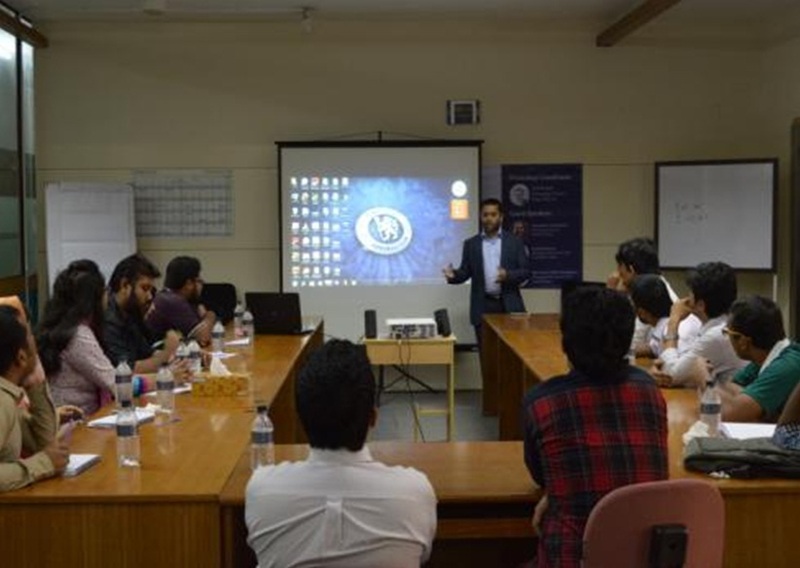 Through this workshop, participants gained critical insights on advertising from the reputed professional of the country. 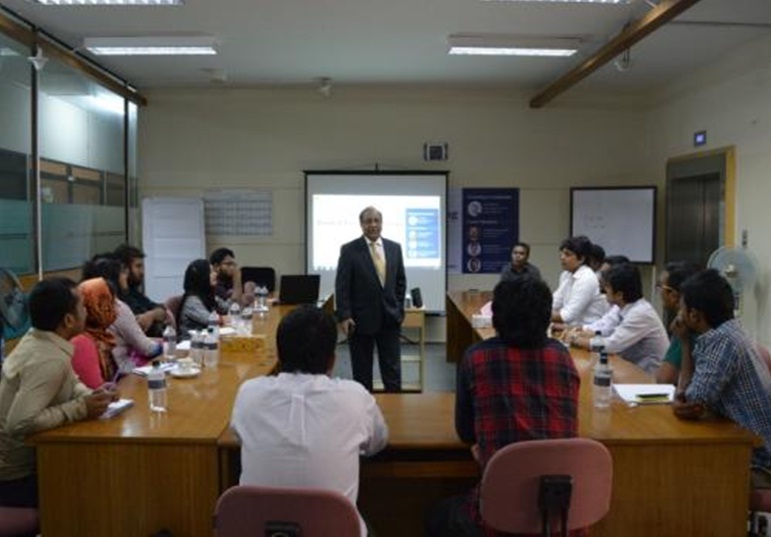 The resource persons for this workshop were Mr. Khondker Fazle Rashid (Managing Director, Premier Bank), Mr. Ershad Hossain (Managing Director & CEO, City Bank Capital) and Mr. Mohammad Nasir Uddin Chowdhury (Managing Director & CEO, LankaBangla). This workshop was coordinated by Mr. A. Z. M. Saif (Managing Director, Paper Rhyme).